Upon hearing the sound of hair clippers pressed to her head, sophomore Krystal Vezzetti excitedly clutched a sign that read $1,293, the amount she personally fundraised as she smiled and laughed in disbelief while cheap jerseys locks of Интерьер her hair fell to the ground and were placed in a bag, culminating to nothing but skin. 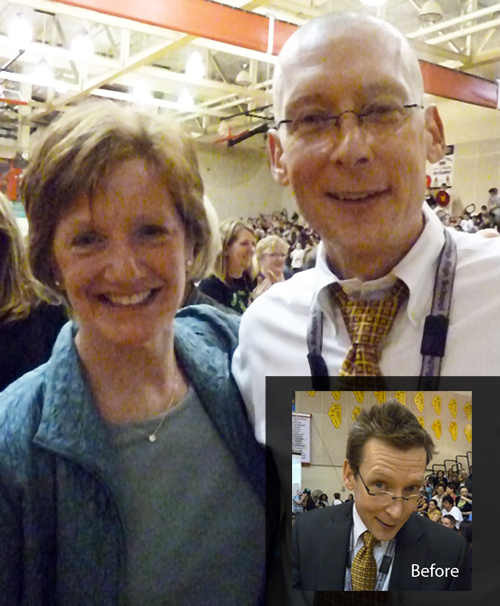 More than 170 students and faculty at Schaumburg High School participated in the annual St. Baldrick’s event by raising funds for children’s cancer cheap nba jerseys research presents and shaving their heads at a pep assembly on March 22. SHS raised more than $103,000 for the organization this year. Students who raised more than $500, and faculty members more than $1,000, had their heads shaved during the pep assembly, and were introduced to the packed auditorium during the event. 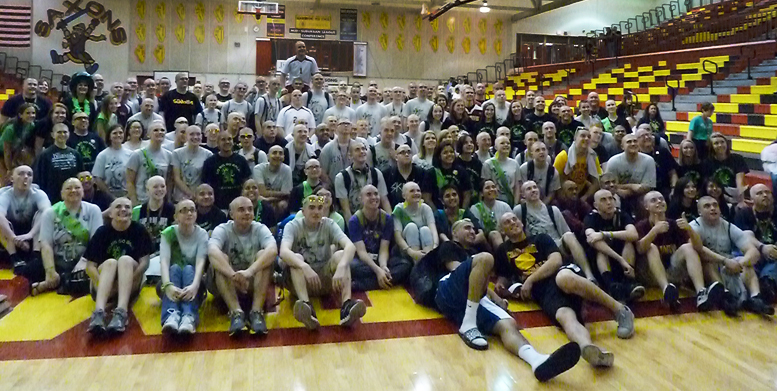 All participants that raised more than $25 had their heads shaved during lunch hours. Superintendent of Schools Nancy Robb poses with Associate Superintendent for Administrative Services Dan Cates after he participated in the event. And the tradition Hello continues even after he’s left SHS. Knudson, who is in remission, is a student at the University of Illinois and is studying to become a doctor. He also was at this year’s event, and humbly stood up in the crowd when introduced during the assembly. Student Lauren De Carlo gets her head shaved during the pep assembly. The event, which brought the cheap jerseys entire community together for one cause, kept everyone’s spirits high. One student, freshman and participant Amber Frost, said she did it for all the cheap nfl jerseys people wholesale mlb jerseys who are fighting cancer through her church. “I thought it was a really great idea to help the kids out with my hair. I’m not doing anything with it, and mine will grow back, but theirs won’t. I feel pretty awesome right now, and the breeze feels nice, too,” she laughed. Although this year’s successful event is over, participants continue to look toward the future. For more information on the St. Baldrick’s organization, click here.